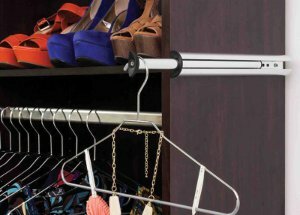 New oval closet rods, mounting brackets, wardrobe lifts, shoe fences, and telescoping valet rods are joining the collection of closet organizers from Hardware Resources. 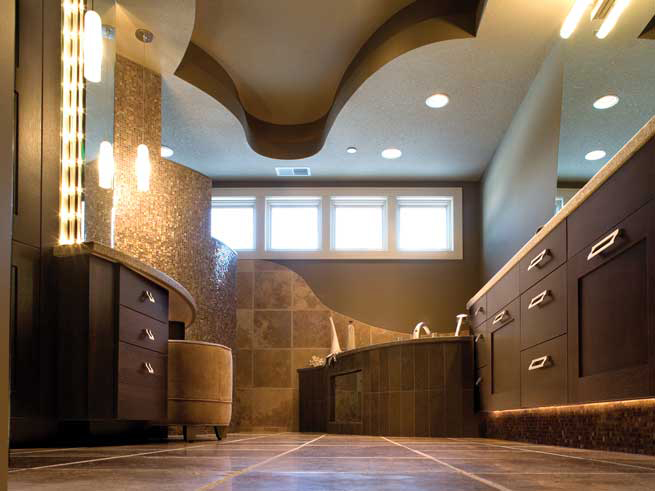 Hardware Resources, Louisiana manufacturer of kitchen and bath cabinet elements, has offered functional hardware and carved wood products, along with kitchen islands and bath vanities since 1990. The company says it designed the closet systems with a focus on durability and affordability. 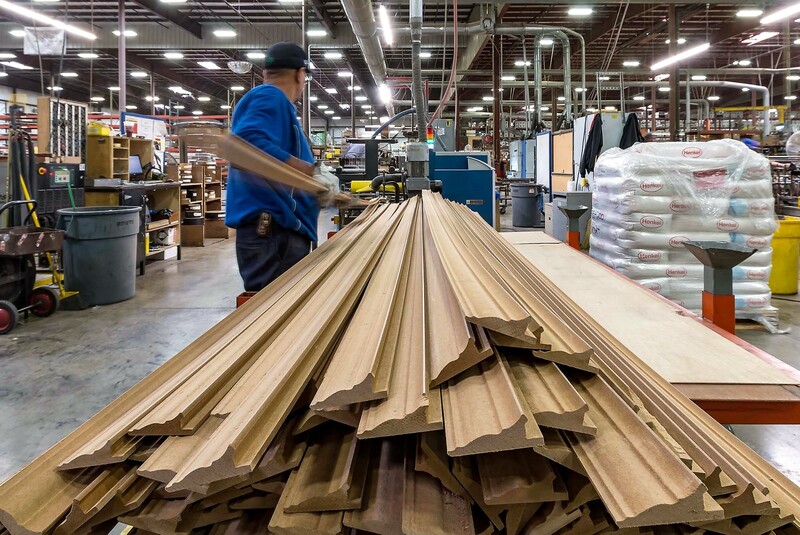 Construction and load capacities are both backed by a lifetime warranty. But functionality and aesthetics were also important to the design. 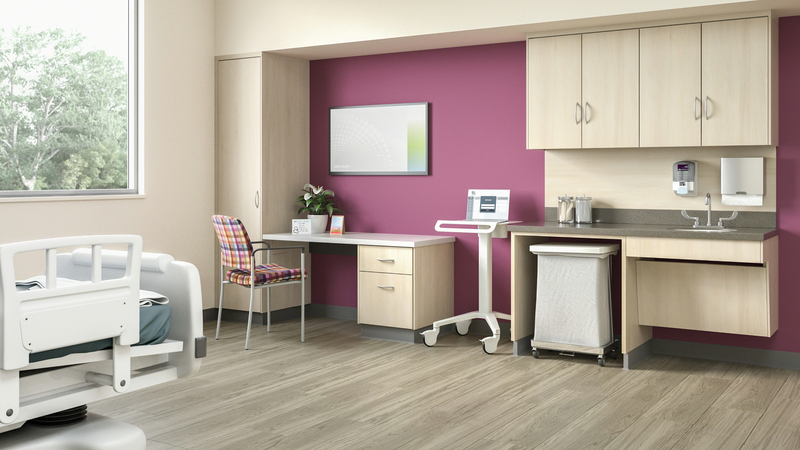 The telescoping valet rods can hold outfits up to 10 inches away from the wall, allowing customers to set out outfits overnight while avoiding wrinkles. "Our growing collection includes the most popular closet organizers at competitive prices to help designers and contractors create stylish spaces to meet almost any budget," says Marisa Sanchez, product manager for Hardware Resources. The new items are available in polished chrome, brushed oil, rubbed bronze, dark bronze and satin nickel.